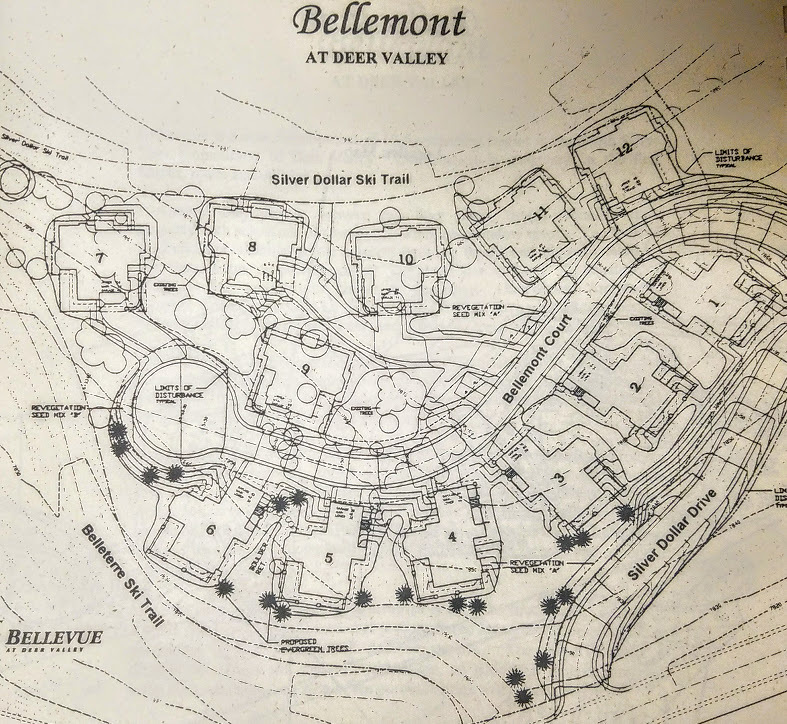 Bellemont is 12 free-standing homes in the North Silver Lake Community in Upper Deer Valley. There are two floor plans, an uphill and downhill floor plan (can be provided on request), and original owners were able to customize their homes as they wished. The customizations included stonework, siding and window color. The Deer Valley Homeowners Association handles snow removal and landscape maintenance as well as common area utilities and insurance. Ski access is provided by Deer Valley's Silver Dollar and Belleterre trails. 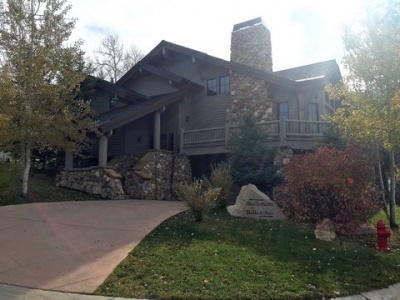 Some of the homes offer direct ski-in-ski-out access, while others are just a few steps away from the private ski access to the Silver Dollar Trail. Views vary from the town lights of Park City to Jupiter Peak and the slopes of Park City Mountain Resort, and around to Flagstaff Mountain at Deer Valley. Bellemont gets excellent winter sun.